Accident my arse. Feign accident and have the pay of a lifetime. Idiot! And I thought I dropped the biggest log this mornin’ ! Guess not! 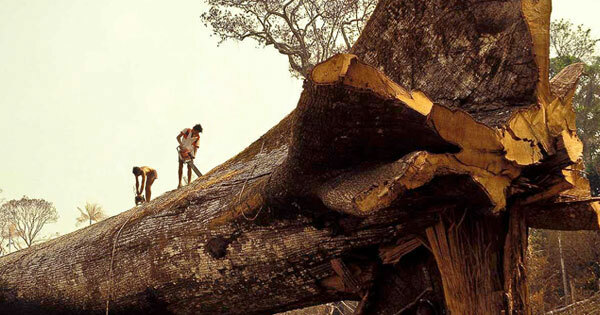 HOW THE HELL DO YOU “accidently” CUT DOWN THE OLDEST TREE ON THIS PLANET WITH CHAINSAWS?! humans are cancer on this planet and must be stopped. Heavy machinery owner knows this.